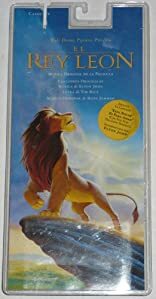 "Can You Feel the Love Tonight" and "Circle of Life" by Elton John join ten other tunes from the motion picture soundtrack. About Zimmer (Author) : Zimmer is a published author. A published credit of Zimmer is Lion King.